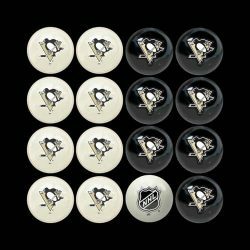 Available in every NHL team! 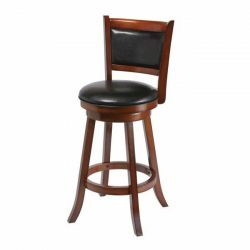 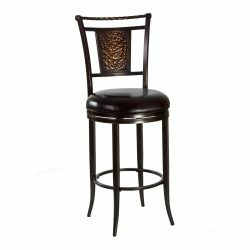 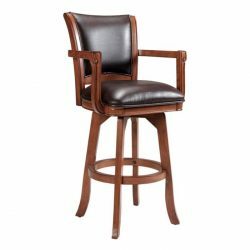 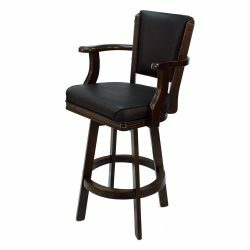 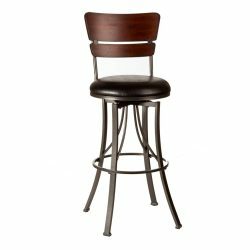 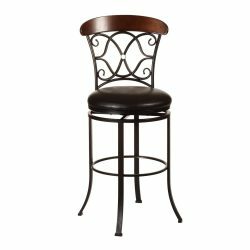 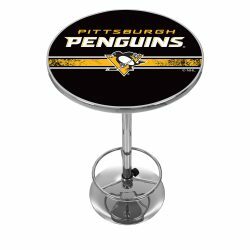 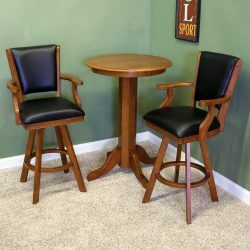 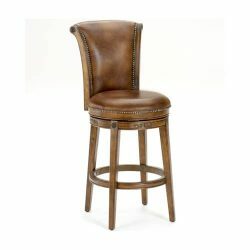 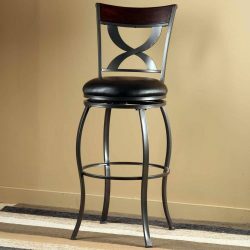 This officially licensed chrome bar stool will provide you and your guests with a comfortable seat as well as a stylish accent to your game room, garage or collection. 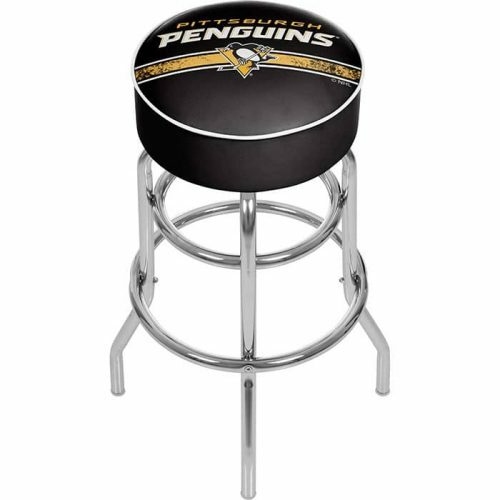 The stool seat features an authentic logo highlighted by durable marine grade vinyl sides trimmed with quarter inch vinyl beading. 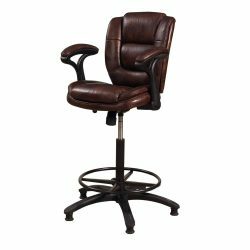 The seat also includes luxurious foam padding and a 360 degree swivel.